Lot #3 of R.D.R. Business Park (Ace Hardware). 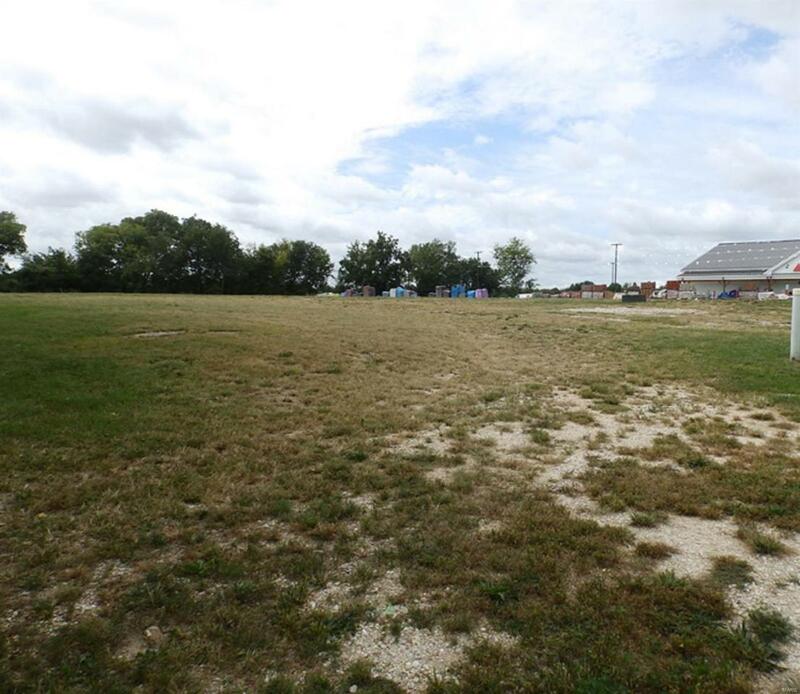 1.19 acre lot with water, sewer and gas utilities available.